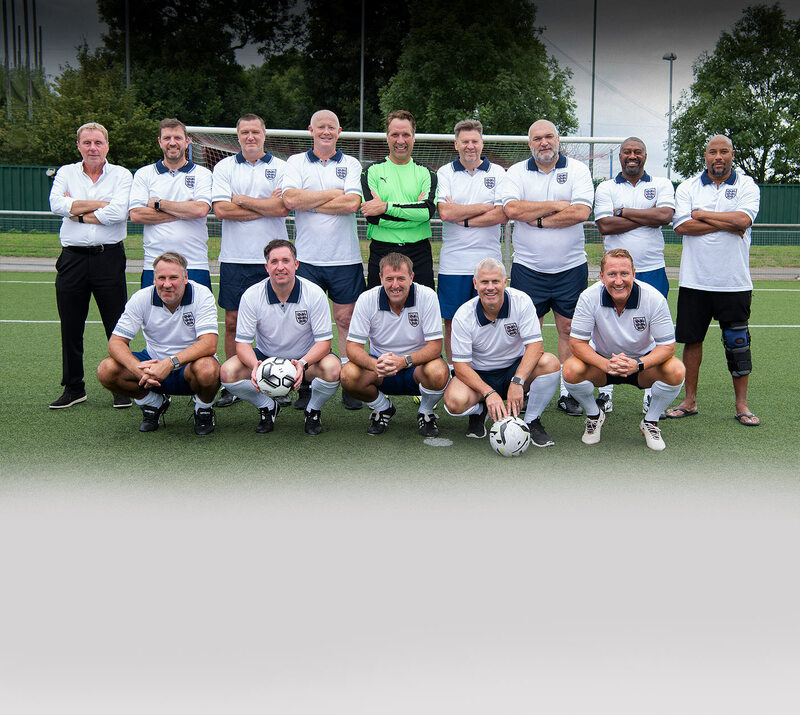 Come and see a team of England legends pull on the Three Lions one last time as they play against a German team of legendary arch rivals including Thomas Berthold, Guido Buchwald, Thomas Helmer and Steffen Freund for a brand new ITV series. This England team, led by manager Harry Redknapp, is a who’s who of former 80’s and 90’s England footballing superstars including: Mark Wright, Matthew Le Tissier, Rob Lee, Ray Parlour, Lee Sharpe, Mark Chamberlain, Chris Waddle, Paul Merson & Razor Ruddock. Will the pride of old English lions be able to fit back into their old kits and beat a team of German rivals? 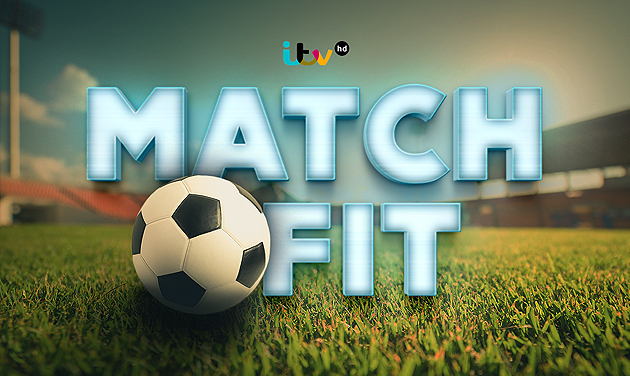 Please note that Match Fit is currently the working title of the show.